Locked out of your car in Chandler? Or do you need a car door lock replaced or repaired. Get the Chandler’s number one locksmith to handle all of your car lock and latch needs. 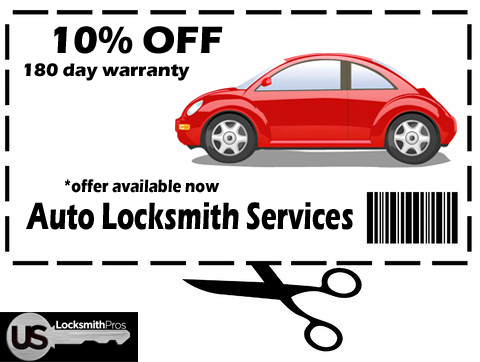 From cars, trucks, to motorcycles were are you auto locksmith experts in Chandler, AZ.